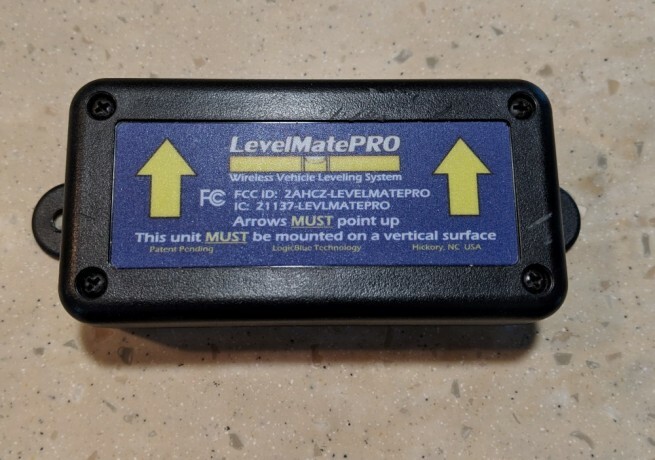 Used LevelMate Pro for sale. Bought two years ago and used in my class C RV up until I sold it. Works in both motorized and non motorized RV's. Works really well, and I have all the instructions and documentation that came with the unit. Sells on Amazon and CW for around 140, I'm asking 50. Postage is extra. Is this the model with the on/off switch on the case? My LevelMate Pro 2nd generation with the on/off switch has a small dark half circle in the yellow line near the top front of the unit and this one does not have the small half circle. No, sorry, it doesn't have the switch.